Winter is nearly upon us as we enter into the Autumn season and we look forward to hosting you at The Old Doctor's Residence while showcasing the best that Naseby and Central Otago have to offer. Charlotte and David wish you all a Happy Easter and welcome you to The Old Doctors Residence in Naseby. While we would love to live permanently at the Old Doctors Residence, our business of sheep and beef farming in the Waikato means for the time being we are unable to do so. 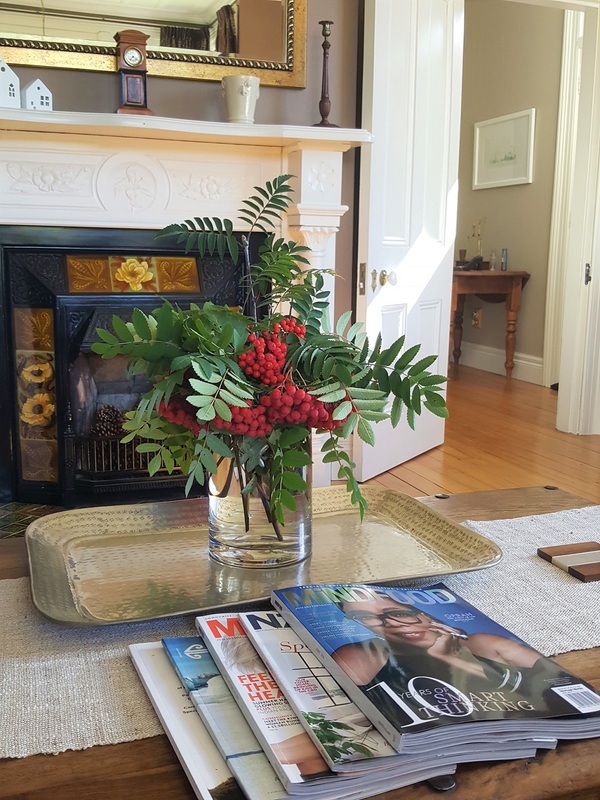 But we would love to share our beautiful historic home with you, so we have continued to provide a luxury bed and breakfast accommodation for your enjoyment, while being looked after by your host. We have recently added more antique furniture and pieces and new art from all over NZ throughout the house. You will also find displayed some Victorian surgical instruments which are very interesting. You will be able to relax in historic, peaceful and private surroundings while enjoying all that our town of Naseby and the wider Central Otago have to offer. The Old Doctor's Residence is situated "2000 feet above worry level" nestled amongst the forestry and vast high country, in the historic township of Naseby, the "Jewel of the Maniototo" in the heart of Central Otago, New Zealand. "Reviewed by OtagoNZRider 26 Mar 2018 A very special place Hard to know where to start. Sherry, our hostess made sure everything was perfect. From the moment we arrived, Sherry made sure we wante..."